Do you ever feel like disappearing into the mountains for a few days as a way of leaving your troubles behind? Yeah, I do, too. A few days of breathing clean – but thin – mountain air and taking in sub-alpine vistas can really cleanse one’s soul, and even though the journey doesn’t truly offer a permanent escape from whatever ails you, the trip can at least help put life’s crises into manageable perspective. I lived in California for 12 years, and “escaped” into the mountains whenever possible. The 65-mile Backbone Trail, which I have section-hiked countless times, was no more than an hour’s drive from my apartment. That being said, there isn’t a single hiking experience in California that is on par with hiking in the High Sierra. 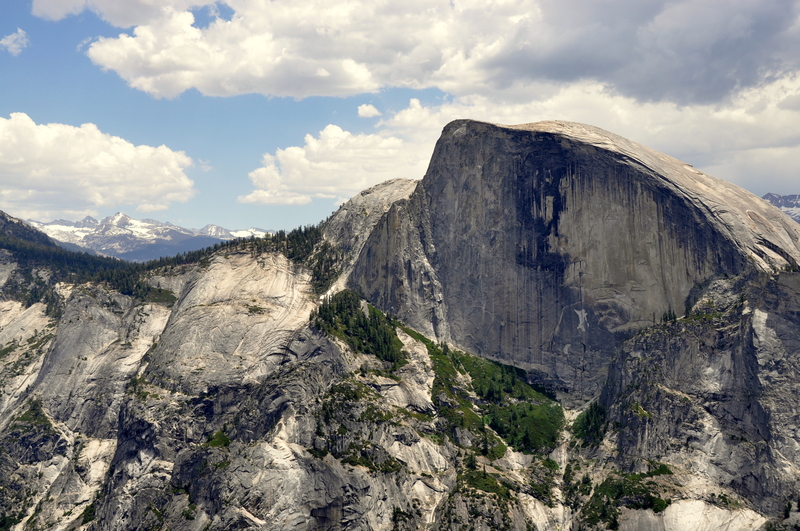 Yosemite National Park, Inyo National Forest, Sequoia/Kings Canyon…these are special places.